To view our current newsletter click here. 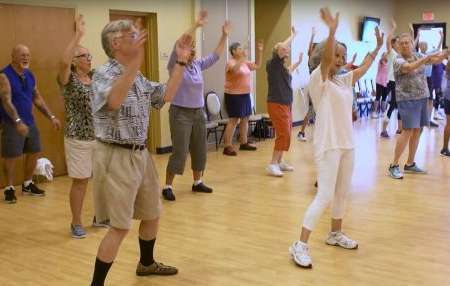 To see our full calendar, please visit the Senior Center Calendar page We hope to see you soon! Check out 5701 Venue for your next event! 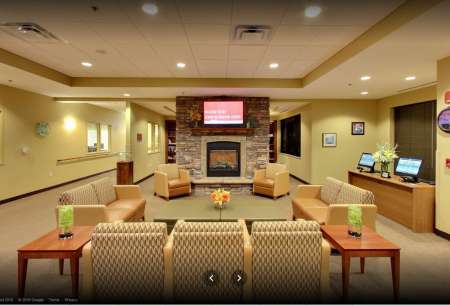 Take a Virtual Tour of the Senior Center!